In the beginning, WordPress functioned as a platform to blog online. And while it’s still the standard for bloggers, it’s evolved into a full-functioning content management system. Or, to put it simply, a platform that can power any type of website – from a blog to a eCommerce shop. You want to have full control of your website. You need other functionality in addition to eCommerce (e.g. a business blog). You want to start small, avoid fees and build as you grow. You don’t want to deal with hosting or technical details. You need dedicated customer support beyond the capabilities of your business. You want an integrated inventory/payment system without a developer’s help. We’ve all seen the news reports when major sites get hacked and customer information is stolen. No one ever takes pity on these businesses because it’s their responsibility to keep our sensitive information safe. Most users will only spend money on your website if it offers a secure connection. This isn’t something that you’ll automatically get from installing an eCommerce plugin. To protect your site from potential attackers, you need to setup an SSL (Secure Locks Layer). Using a transaction system is one way to ensure buyers are protected. Popular systems like Stripe and PayPal have this functionality built into their platform, and they integrate seamlessly with popular WordPress eCommerce solutions. Each system has its own pros and cons, which could expand into a post all its own. But for now, compare what each system has to offer. You may find that one offers a better functionality for your unique shop. Make sure that the system you choose is compatible with your WordPress theme. Or the other way around – choose a theme that’s compatible with your system. Then it’s just a matter of setting up your product inventory, inserting content into the product pages and going live with your new shop! Step #3: Start Selling on WordPress! It’s really as simple as that! Step #2 has a bit of complicated technical details, but the specifics vary based on your needs and chosen eCommerce plugin. 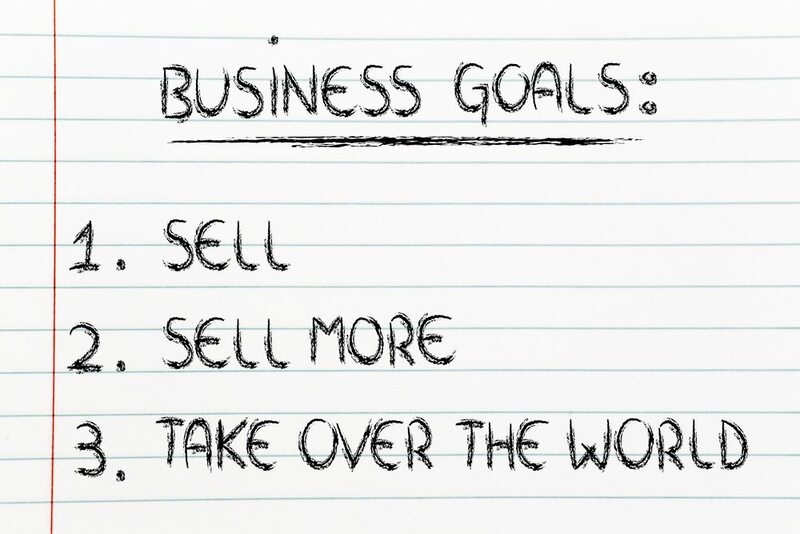 Once it’s all up and running, get to marketing your business and making sales! For many business owners, it’s smart to enlist the help of a developer and/or WordPress trainer to help get things off the ground. Having a professional walk with you through the process is the easiest and fastest way to get things off the ground. Whether you’re selling digital products or physical goods, WordPress serves as a powerful platform to help you reach your business goals. Setting up your eCommerce store may seem a bit daunting at first, but fret not. It’s a time investment, sure – but it’s totally worth it.